Does VPNSecure Work With Firestick? 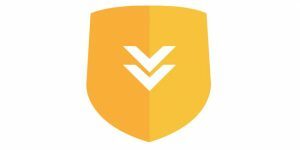 VPNSecure is an Australian VPN service that comes with top-tier features and a pretty budget-friendly price tag. Read on to discover if you can successfully use it with your Amazon Fire TV Stick. Does HideMyAss Work With Firestick? 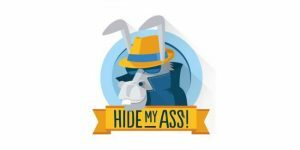 HideMyAss is one the biggest names on the VPN market thanks to its impressive server network and a ton of excellent features. Find out if it can be configured to work with Amazon’s Firestick. Does Hotspot Shield Work With Firestick? 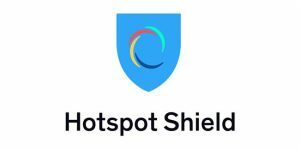 Hotspot Shield is a reputable VPN service launched by AnchorFree in 2008. It has managed to attract more than 600 million users since it was founded, so read this article to check if it works with Amazon’s Firestick. Does TorGuard Work With Firestick? TorGuard is a renowned VPN service packed with useful features, including lots of servers, solid encryption, great user support, and a P2P-friendly attitude. Check whether it can work with Firestick in this article. Does Hola VPN Work With Firestick? 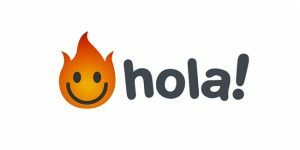 Hola is an innovative community-powered VPN platform that uses the processing power of its customers to provide them with free services. Read this article to see if it is compatible with Amazon’s Fire TV Stick. Does Windscribe Work With Firestick? 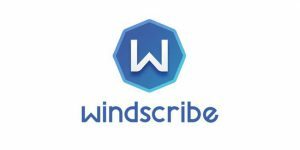 Windscribe is a relative newcomer to the VPN market that has secured its position in the industry through excellent security capabilities and comprehensive platform coverage. Read this article to see if it works with Amazon Firestick. Does TunnelBear Work With Firestick? 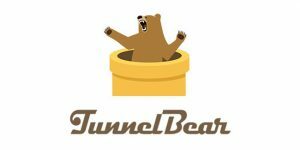 TunnelBear is an excellent VPN provider best known for its solid security setup and easy-to-use UI, which makes it ideal for beginners without too much technical knowledge. Read on to see if it works with Firestick. 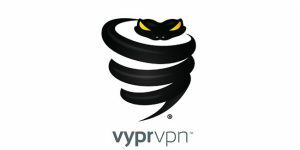 Does VyprVPN Work With Firestick? VyprVPN is one of the fastest and most reliable VPN services on the market with a good worldwide network, solid encryption, and impressive software. Check if it works with Amazon Firestick/Fire TV in this article. Does VPN Unlimited Work With Firestick? 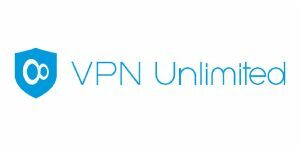 VPN Unlimited is a famous VPN offered by KeepSolid. 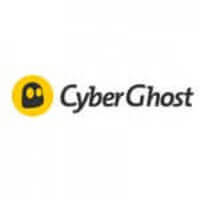 It is a very versatile and affordable piece of software with a decent server network and reasonable speeds. Read on to see if it works with Amazon Firestick. Does Private Internet Access Work With Firestick? 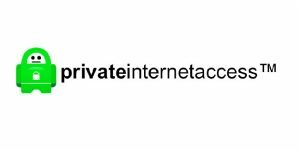 Private Internet Access is an amazing VPN service with a solid set of features and a ton of servers all over the world. Check out this article to see whether you can configure it for Amazon Firestick. Does PureVPN Work With Firestick? PureVPN is a very fast and reliable VPN, which makes it ideal for bandwidth-heavy tasks like HD streaming or online gaming. Check if it works with Amazon Firestick in this article. Does ExpressVPN Work With Firestick? 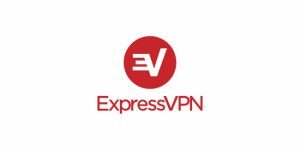 ExpressVPN is a respected VPN provider famous for its impressive features and super-fast connection speeds, which make it ideal for streaming and online gaming. Read on to see if it works with Firestick. Does NordVPN Work With Firestick? 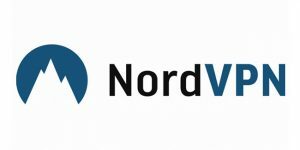 NordVPN is one of the best VPN providers on the market with superfast servers and excellent security/privacy features. Read this article to learn more about its compatibility with Amazon Fire TV Stick. Does IPVanish Work With Firestick? 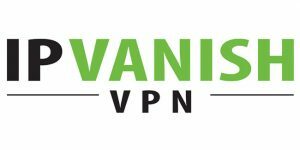 IPVanish is a reputable VPN provider with lightning-fast servers all over the world and a solid security configuration. Read this article to discover if the app can help you secure your Amazon Firestick streams. 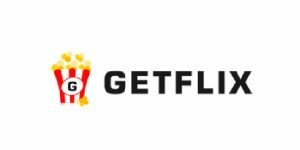 Does Getflix Work With Firestick? Getflix is a Turkish service dedicated to helping its users bypass geo-restrictions and access more than 200 popular streaming platforms. Read on to see whether its services extend to Firestick as well.